Today’s free design resource Single Page Bootstrap HTML5/CSS3 Template comes from Graphberry. 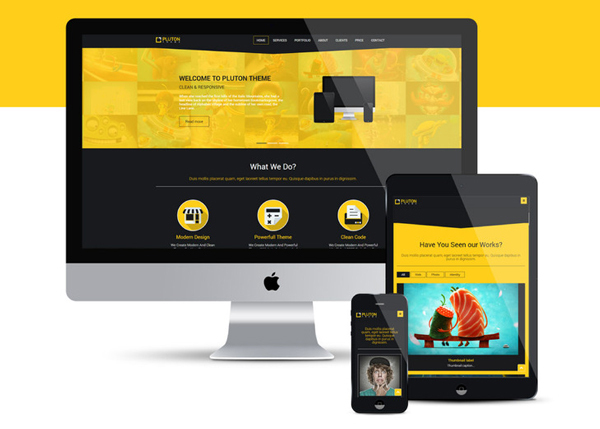 Pluton is a Modern Multipurpose HTML5 Landing Page based on Bootstrap 3.x. It has been built by using the latest HTML5/CSS3/jQuery techniques and it’s fully responsive, it works great on all devices, any screen size, including desktops, laptops, tablets and mobile phones.